A lifelong resident of Crown Heights, Denise does not simply live in Brooklyn, she champions it. Through her work as a broker with L. Nelson, Denise creates the kind of relationships between tenants and owners that allow her beloved borough to maintain its sense of community commitment. For her, real estate is an act of service. 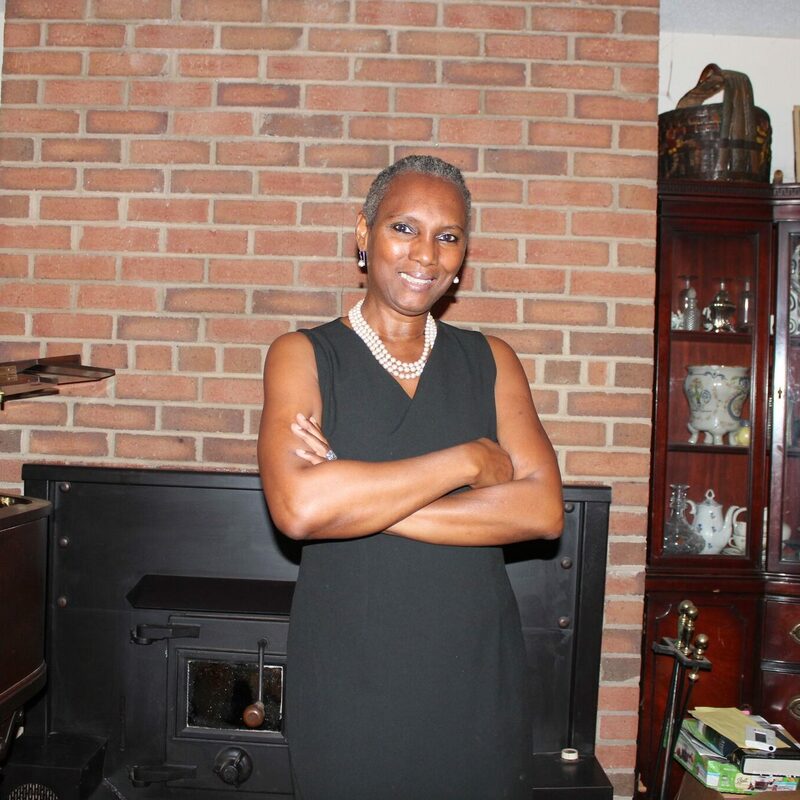 A graduate of NYU Denise brings with her a combined 28 years of real estate experience, from brokerage to property investment and management. 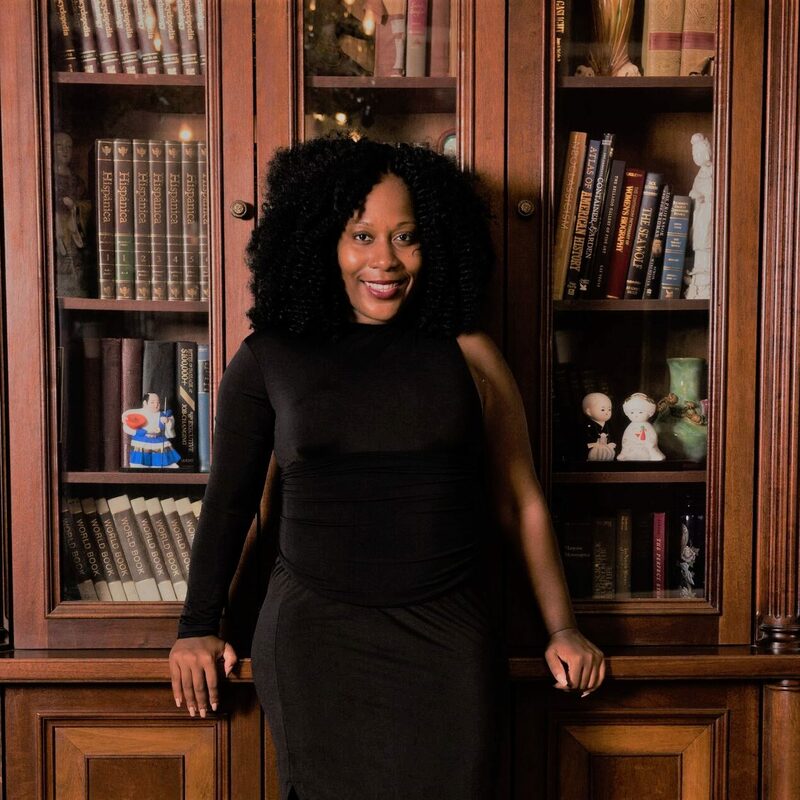 Denise is also founder and chair of the Crown Heights North Association, a non-profit focused on obtaining landmark/historic district status for buildings within the neighborhood as well as preserving and extending its status through photographic archiving and a historic walking tour.